We hope your spring break is relaxing and fun! Enjoy the time off, and stay tuned for exciting events coming up after break, including Super Seder, meeting the youngest Congressional candidate ever, Shabbat 613, and more! In Ithaca for Pesach? 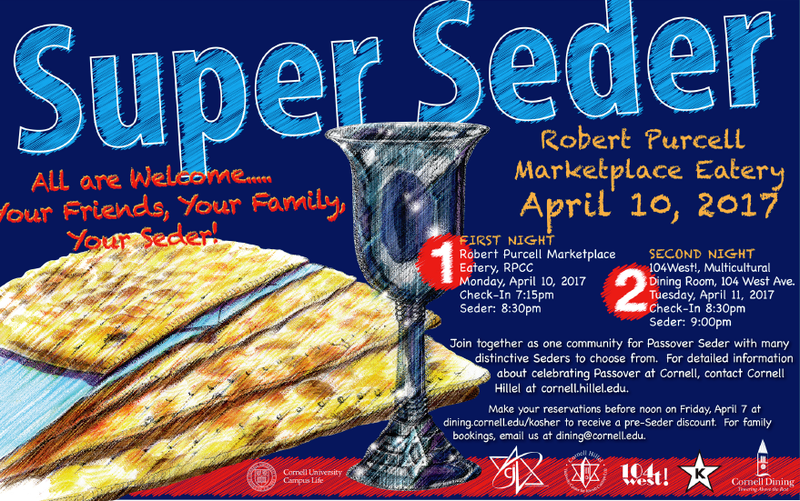 Register for Super Seder! Register before Friday, April 7, 12:00 PM for a discount. 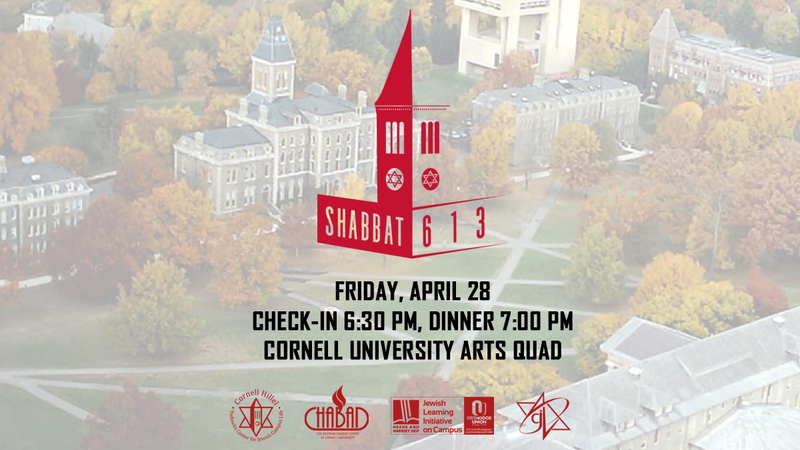 Check our website and Facebook for more details about Passover at Cornell Hillel. Please contact Amanda Weiss if funds are prohibitive. What if a millennial ran for Congress? Meet one who did, and hear about her experience! Doors open at 6:15 and the event starts at 6:30. More information.